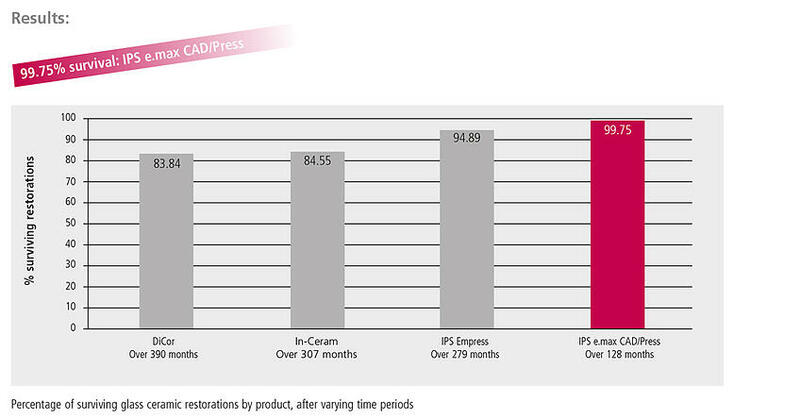 How durable are IPS e.max Press and IPS e.max CAD restorations? 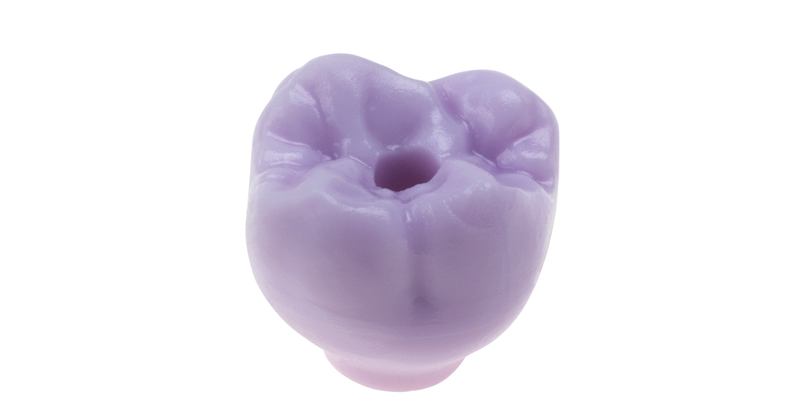 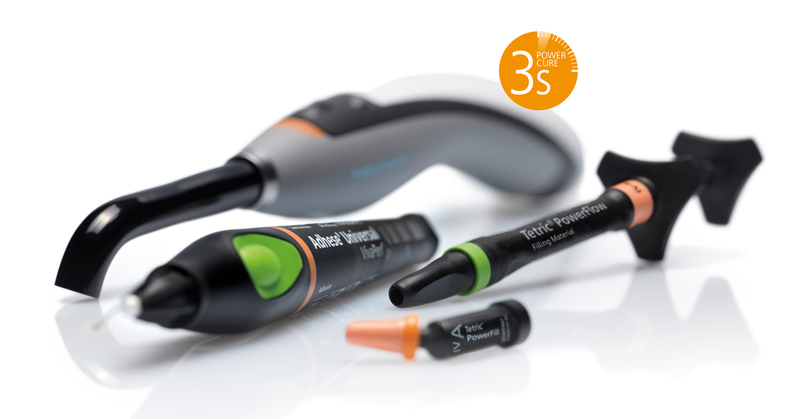 The study by K. A. Malament shows: Of all the glass-ceramics evaluated, IPS e.max CAD / Press performed the best, with a survival rate of 99.75 per cent during an observation period of just over ten years. Records for Dicor have been kept since 1983, for In-Ceram since 1990, for IPS Empress since 1992 and for IPS e.max since 2005. 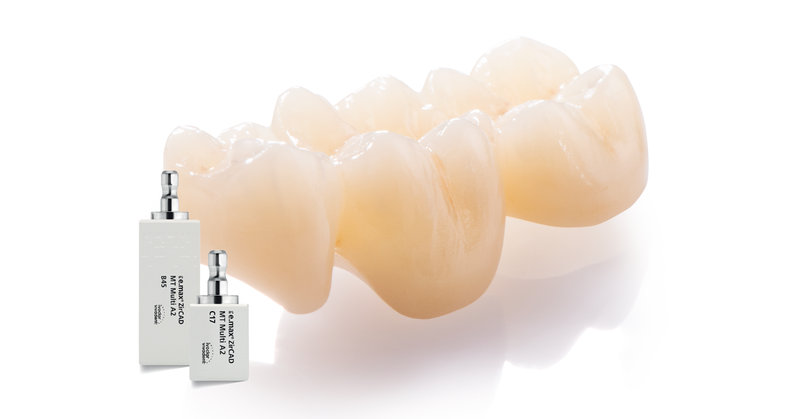 Despite the shortest observation period of just over ten years (128 months), lithium disilicate restorations made of IPS e.max Press and IPS e.max CAD showed the highest survival rate of 99.75 % in this large scale survey. 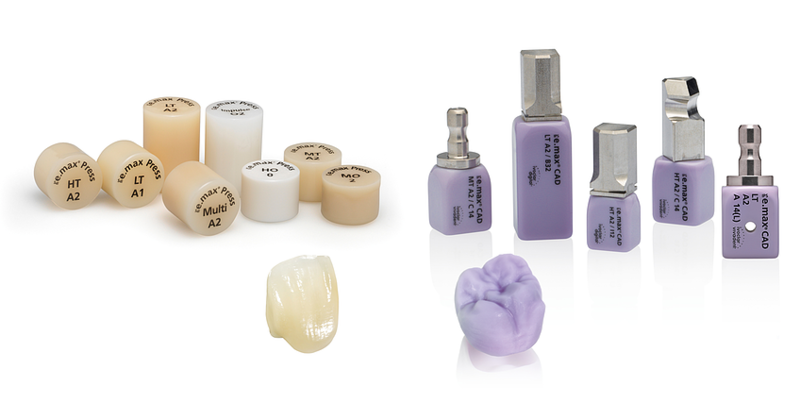 According to K. A. Malament the materials fulfilled and even surpassed all the clinical practice requirements. The performance of IPS e.max has been scientifically monitored since the inception of the product. 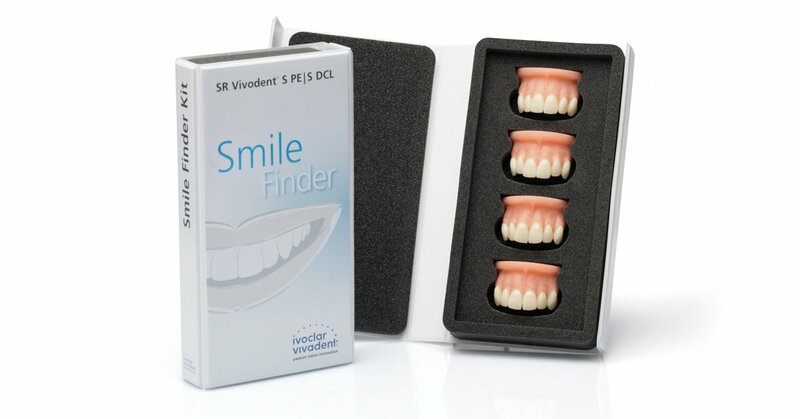 The study results of notable experts from around the world have contributed to the compilation of an excellent data base. 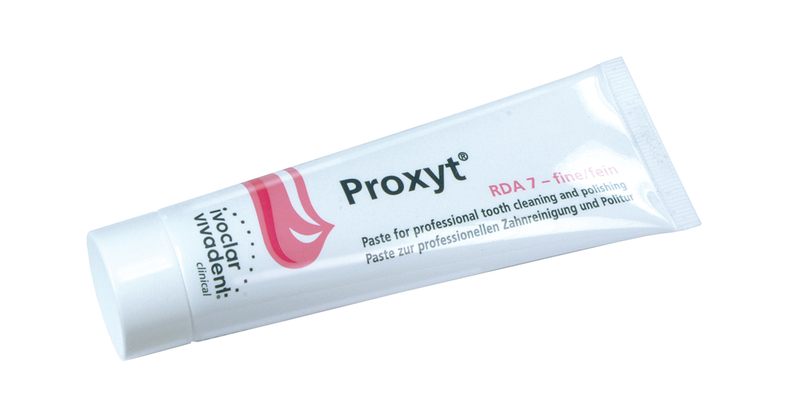 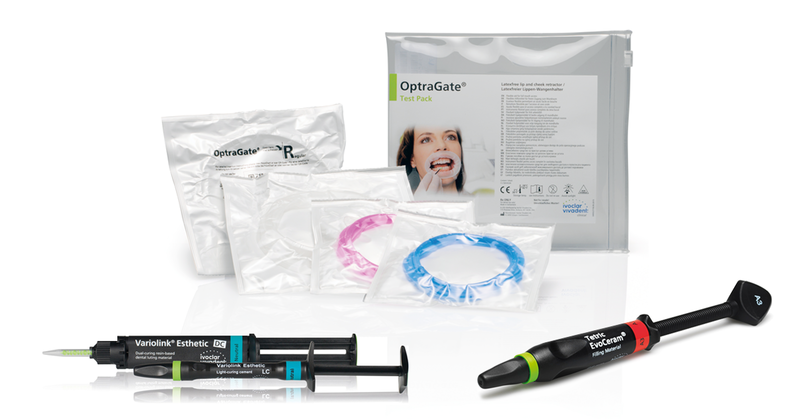 The average survival rate for both lithium disilicate and zirconium oxide is 96 per cent. 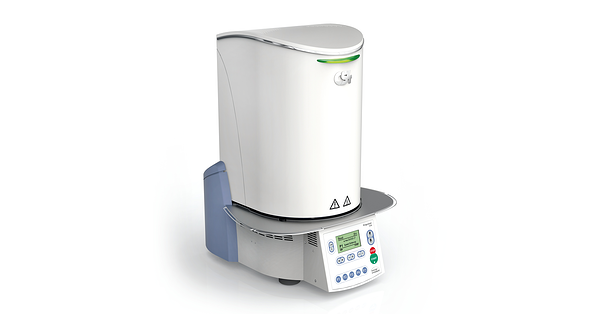 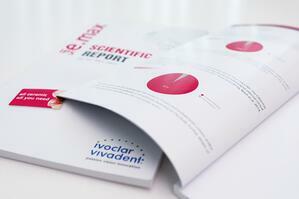 The IPS e.max Scientific Report contains a summary of all the available in-vivo and in-vitro study results.